Governor Phil Murphy has signed legislation sponsored by Senator Kip Bateman appropriating $9.703 million from constitutionally-dedicated corporate business tax (CBT) revenue to the NJ DEP for State capital and park development, preservation, conservation, and recreation projects. The appropriation authorized by A-4211/S-2729 is funded by the “Preserve New Jersey Act,” which was made possible by the 2014 voter-approved constitutional amendment that created a longterm funding source for open space preservation. 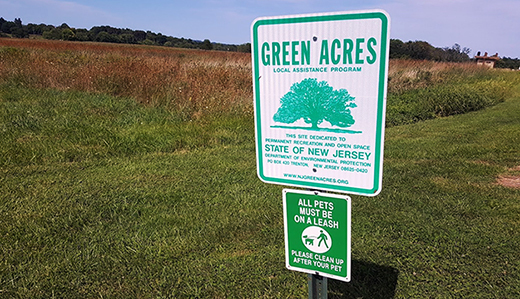 In June of 2016 Governor Christie signed the “Preserve New Jersey Act” which implemented, for Fiscal Years 2017-2019, constitutionally dedicated CBT revenues for open space, farmland, and historic preservation. Voters overwhelmingly approved dedicating CBT revenues for open space, historic and farmland preservation by voting yes on a public question that appeared on the ballot in November of 2014. 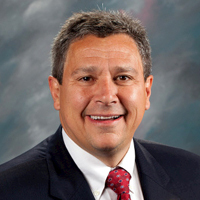 The 2016 “Preserve New Jersey Act” and the 2014 constitutional amendment were also sponsored by Senator Bateman, who has fought to secure funding for open space, park and farmland, and historic preservation in every subsequent state budget. The projects funded by Senator Bateman’s S-2729 include bridge repairs, restoration of historical structures, natural habitat improvements, and improving access to certain boating and fishing recreational centers.